The winner of September’s $200 Steiner gift card is Randy Milner of Rockville, Indiana. Randy has been a Steiner customer since 2015 and is a fan of International/Farmall tractors. Congratulations, Randy! 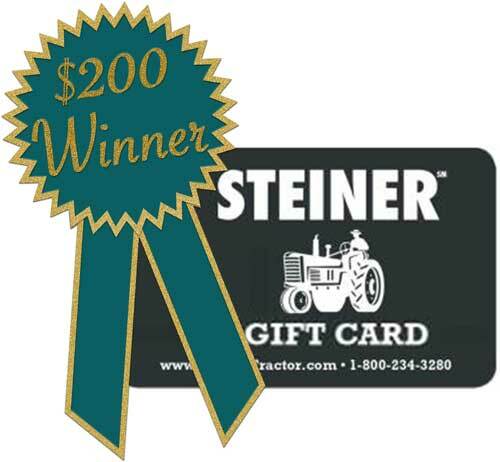 The winner of the August’s $200 Steiner gift card is Jeffery Snow of Raymond, Maine. 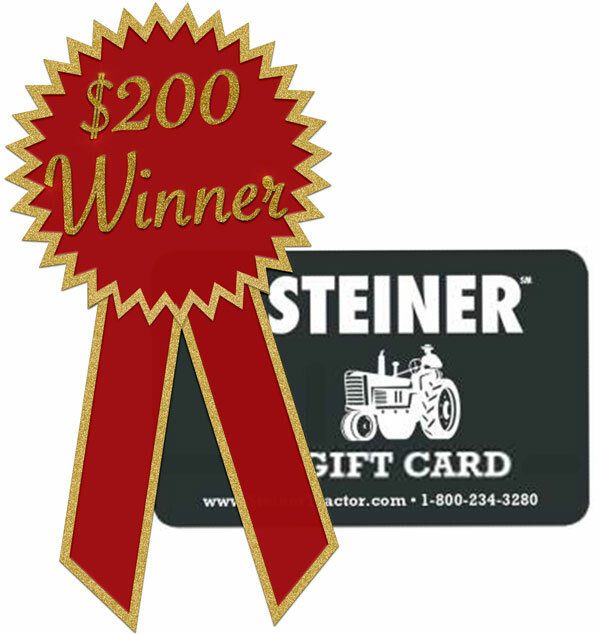 Jeffery has been a Steiner customer since 2012. Congratulations, Jeffery! 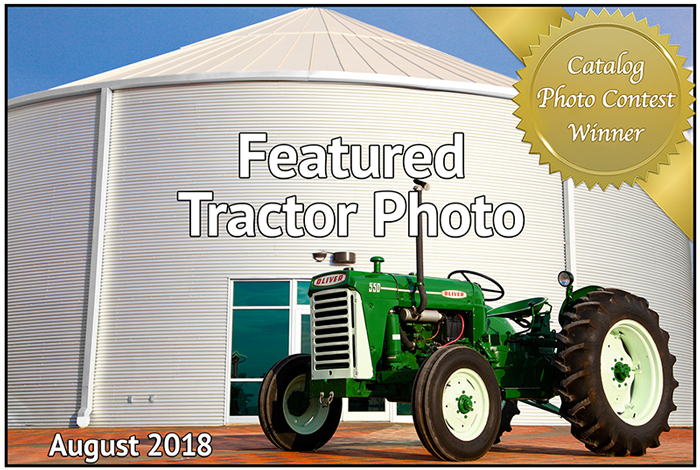 August’s featured photo was submitted by Bill Adams. This photo was chosen as a winner in our annual photo contest and will be featured in the 2019 Steiner catalog. 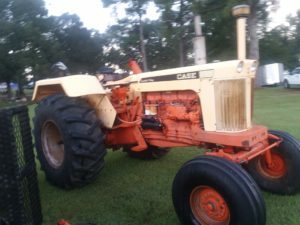 Joe Tarbet, a good friend of Bill’s that restored this Oliver 550, helped Bill start collecting and restoring antique tractors. Joe found this Oliver 550 in a very dilapidated condition at a cotton gin yard near Lamesa, Texas. In its last years it had retired from plowing and was used to pull cotton trailers around the gin. Bill watched Joe restore this Oliver 550 and several years later when Joe decided to liquidate his collection, Bill was fortunate to be able to buy it. July’s featured photo was submitted in our recent catalog photo contest by Marsha Rhodes. This photo was chosen as the winner of the Photoshop category and will be featured in our upcoming 2019 catalog. 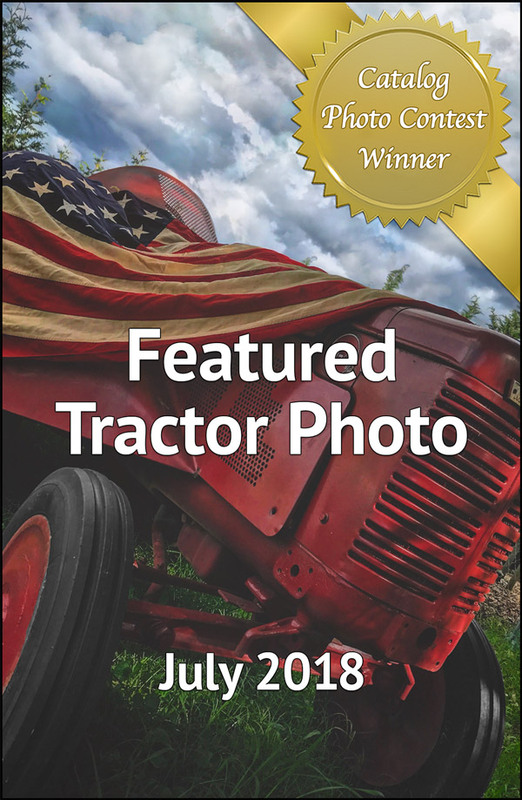 To view all of the winning photos, click here. 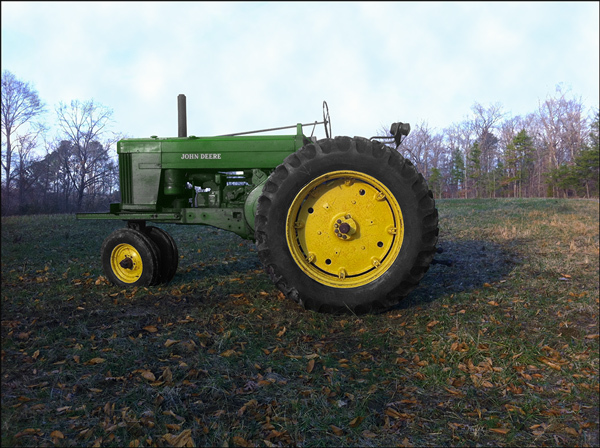 and has a 1956 John Deere model 70 diesel (pictured). 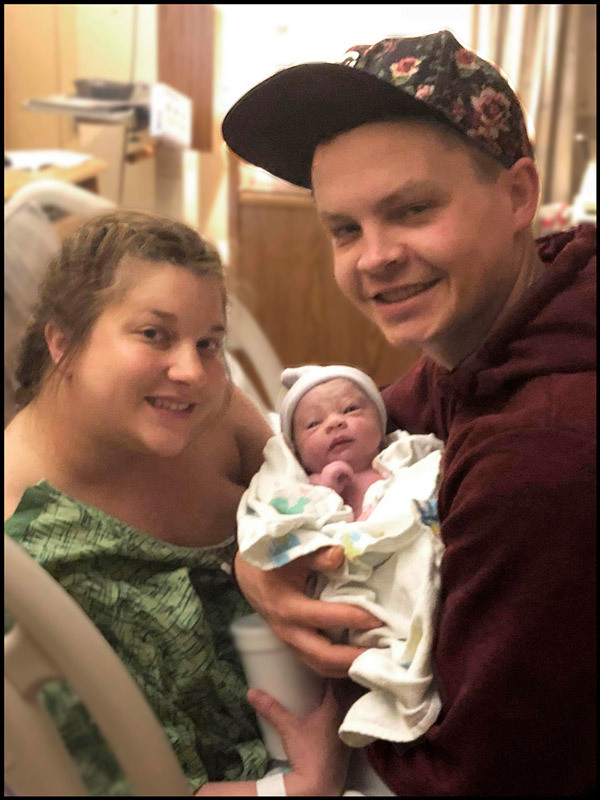 Congratulations to Chris Wright and his girlfriend Dana on the birth of their son, Asher. Asher was born Monday, May 7th at 11:55pm, weighing 6 lbs 9 oz and 18-1/2″ long. Chris works in our shipping department as a parts puller and celebrated his 1 year Steiner anniversary in April. Congratulations Chris & Dana!